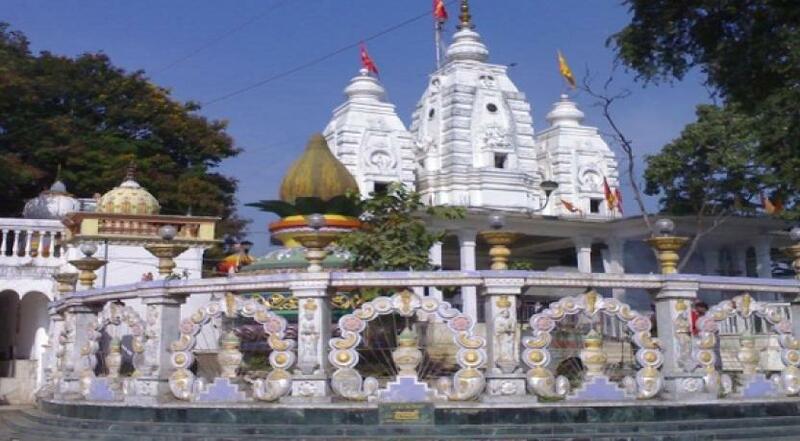 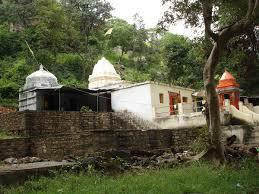 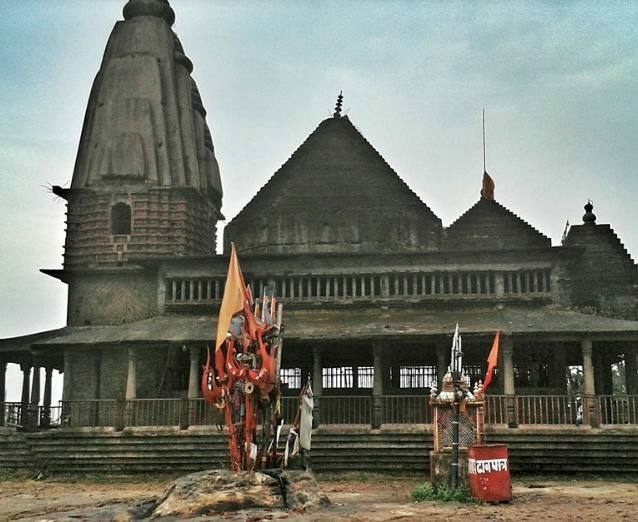 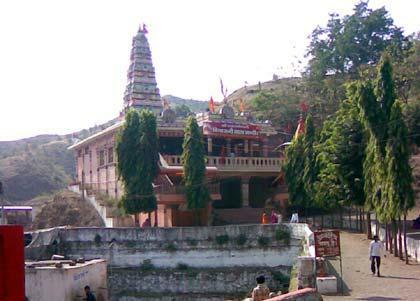 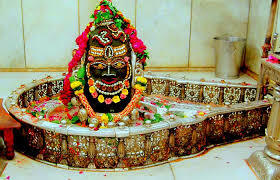 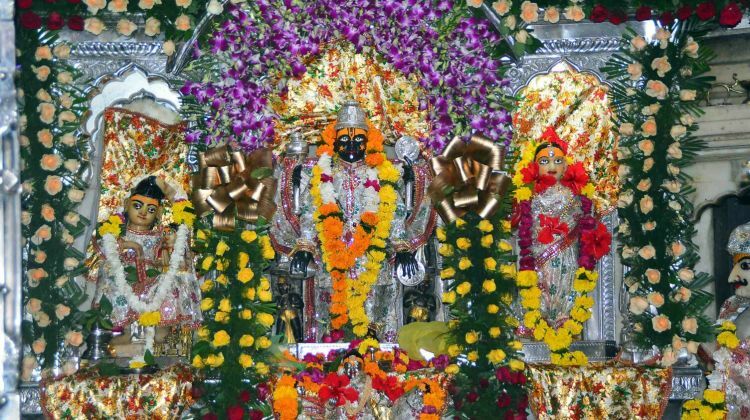 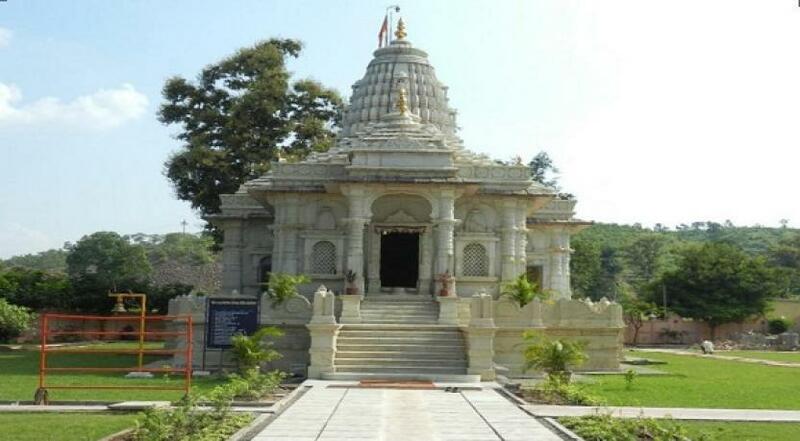 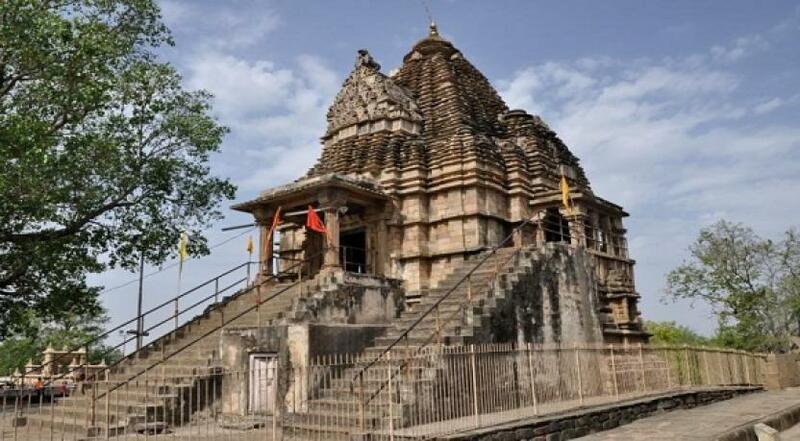 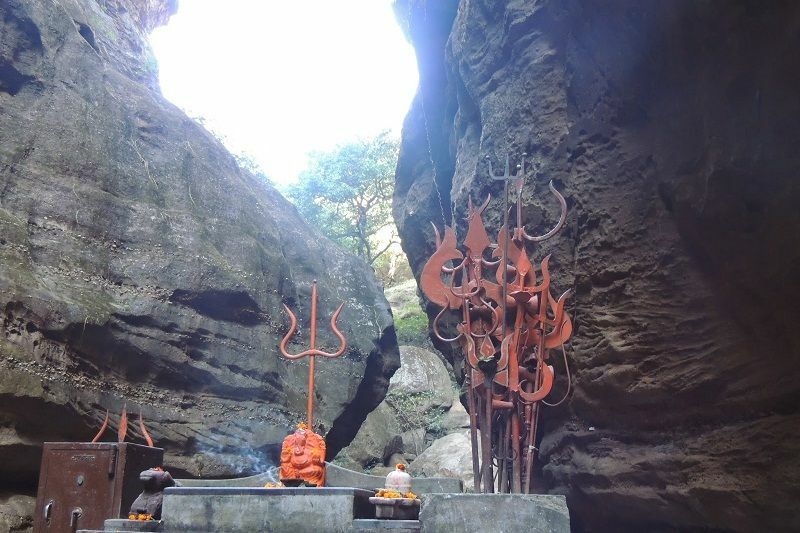 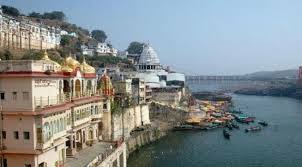 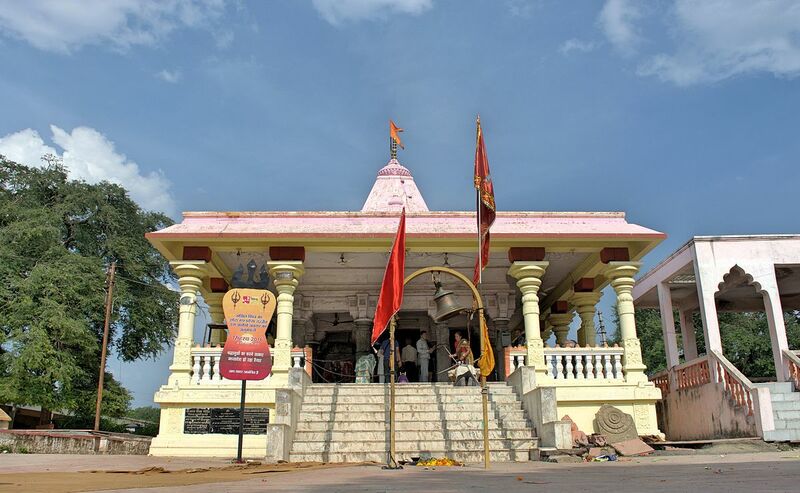 Sas Bahu Temple – Its name, architecture or history, simply everything about this temple is unique and thus so attractive. 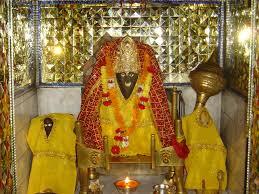 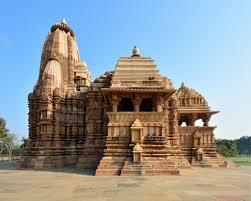 This temple was constructed in 1092 by King Mahipala of the Kachchhwaha dynasty. 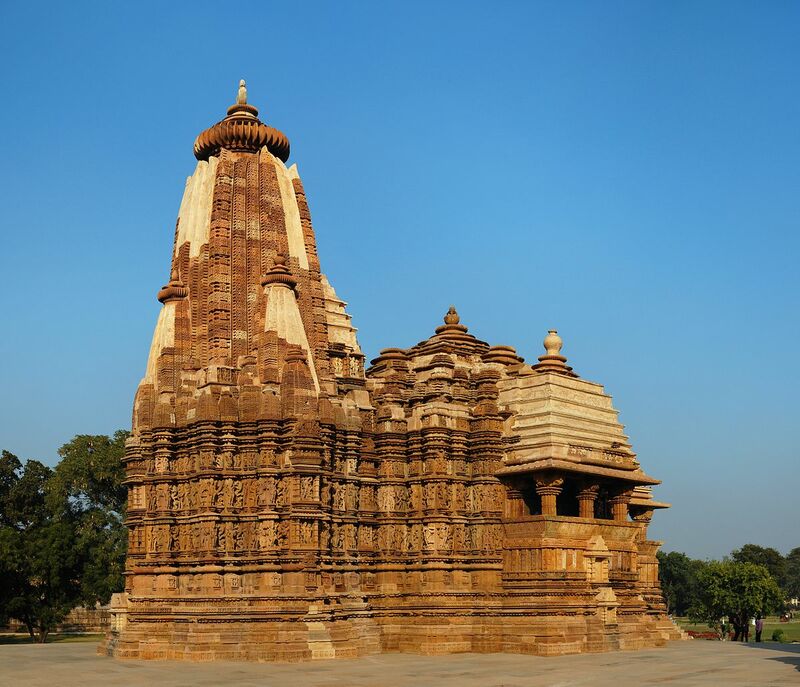 The temple is 32 meters long and 22 meters wide and has three gateways facing three different directions and there is a room (presently locked) in the forth direction. 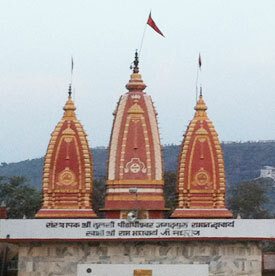 This magnificent temple welcomes all with its explicitly carved idols of Lord Brahma, Vishnu and Shiva at the doorway. 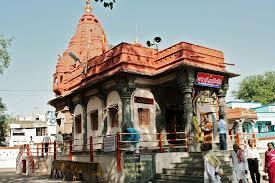 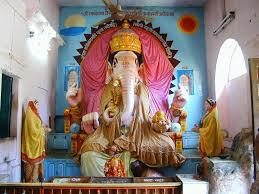 The temple derives its name from the word “Sahastrabahu” which portrays a man with a thousand hands, i.e., Lord Vishnu. 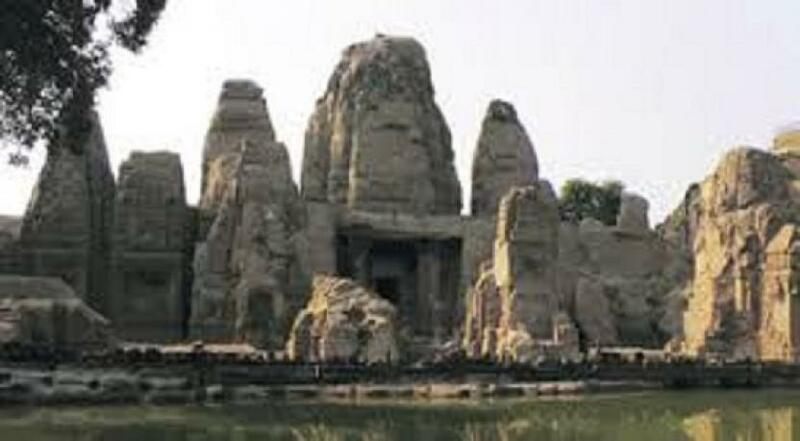 As per the legends, the wife of the king of Kachchhwaha dynasty was a devotee of Lord Vishnu while her daughter-in-law worshipped Lord Shiva. 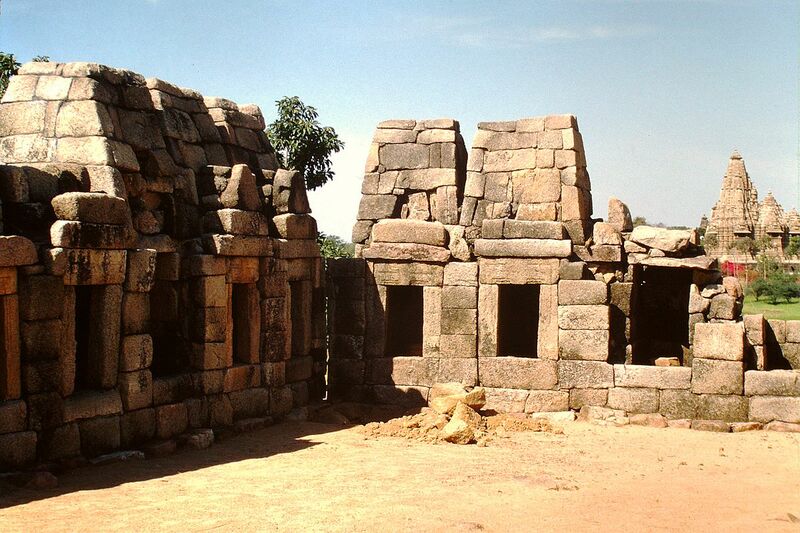 Thus, eventually two temples were built, one after the another. 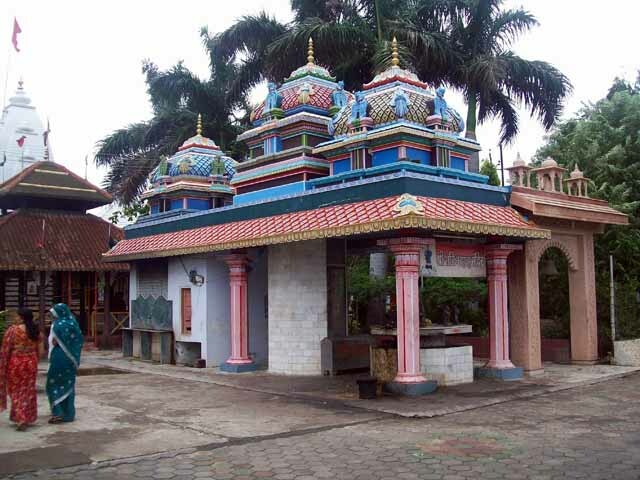 These adjacent temples are known as the Sas Bahu temple. 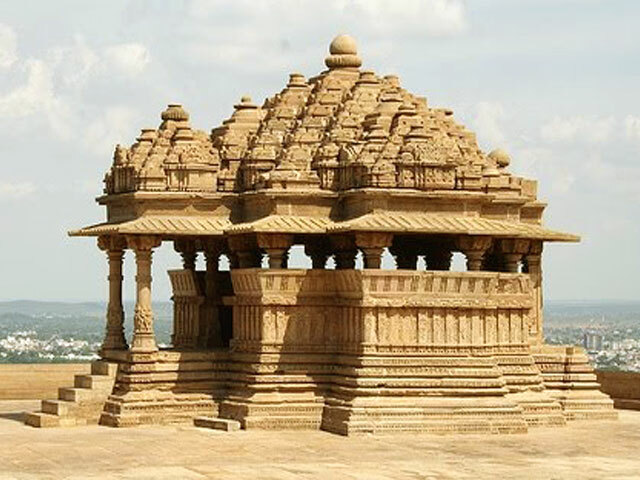 Both the temples are similar in architecture, with the beautiful lotus carving on the roof of the larger temple. 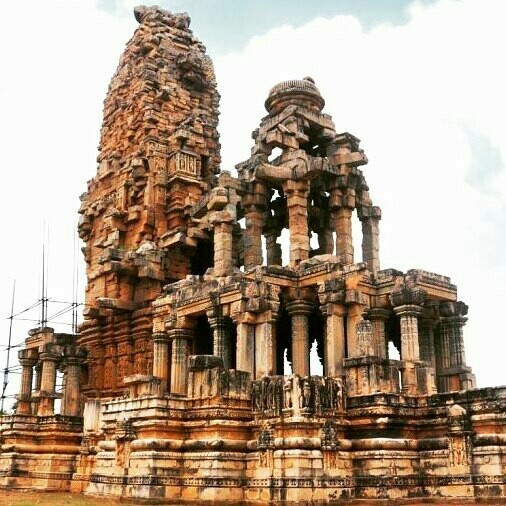 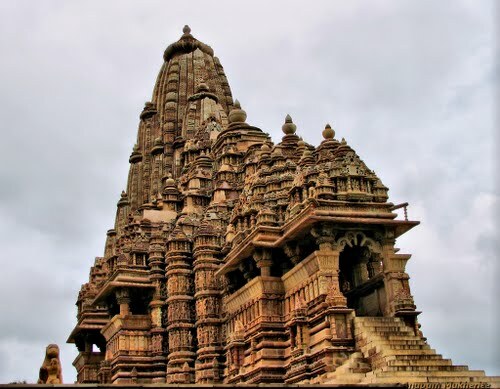 Brilliant carvings and elaborated structure of the Sas Bahu temple speak of the artistic brilliance and skills possessed by artisans and sculptors in that era. 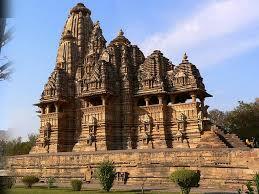 One should not miss the picturesque views of the Gwalior city from the temple area. 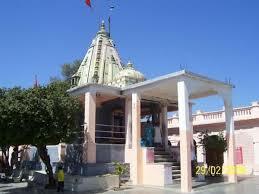 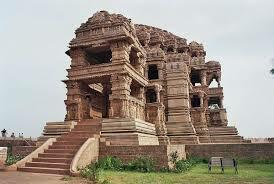 You can also walk to the temple from the Gwalior fort if the weather is suitable for it. 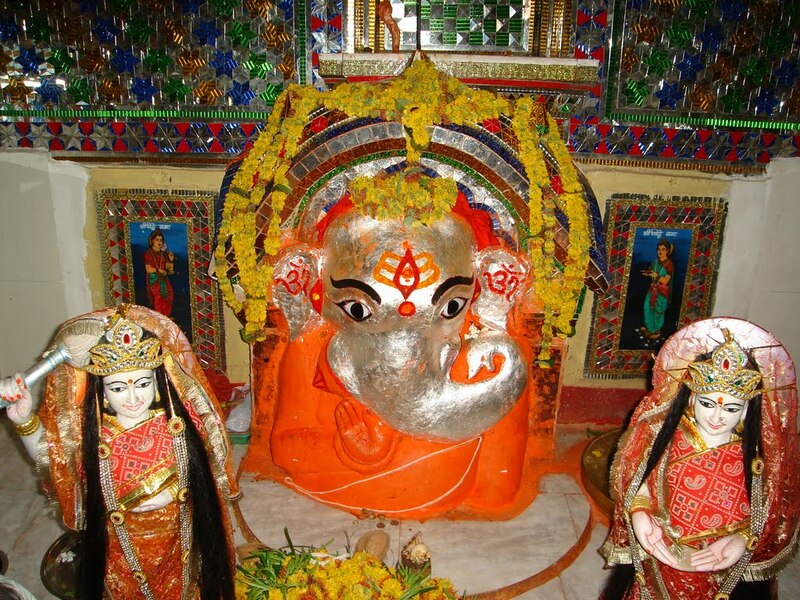 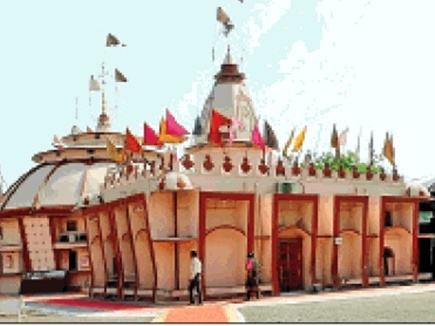 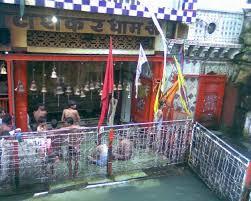 Though the inner parts of the temple is not open for visitors, still the Sas Bahu temple is a prime attraction of the city.